“Totally disappointed, man,” Eric Hartsburg tells Politico. 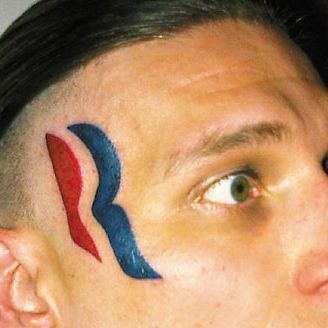 “I’m the guy who has egg all over his face, but instead of egg, it’s a big Romney/Ryan tattoo. It’s there for life.” He was already paid $5,000 for selling ad space on his head to an eBay user, but perhaps the moneymaking opportunities won’t end there. “I’m hoping this opens some other doors in the entertainment business,” he said. 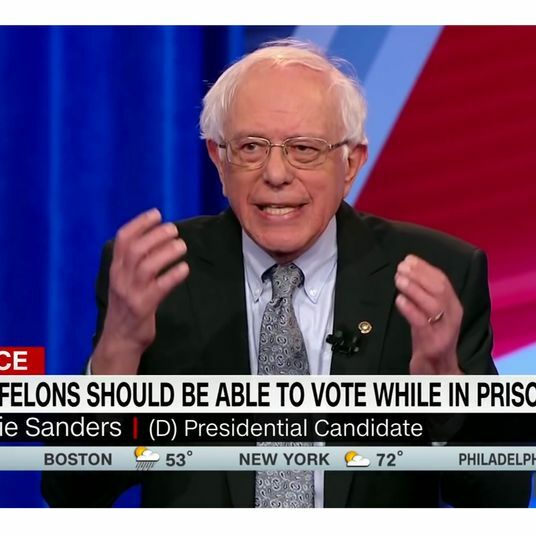 Sounds like a solid plan; casting directors are always looking for a white adult male with an extremely prominent political tattoo on his face.